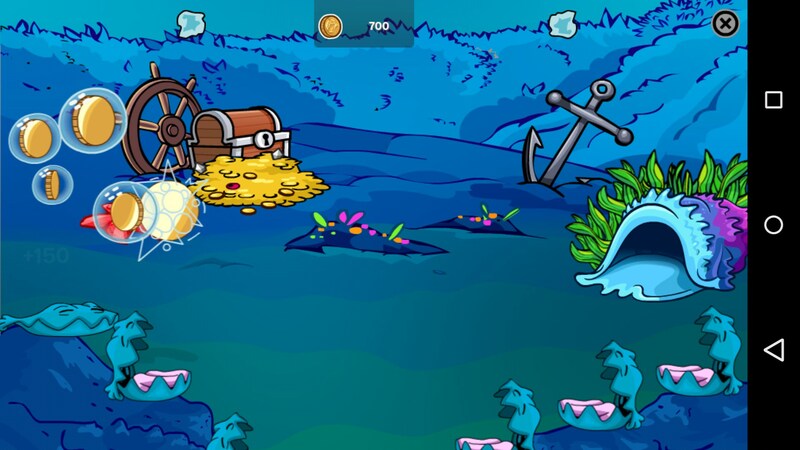 Club Penguin – Games for Android 2018 – Free download. 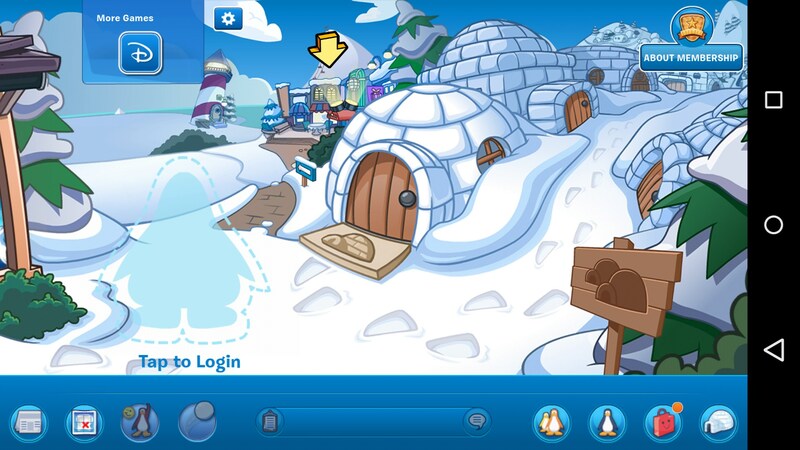 Club Penguin – A fun penguin game for your kids to enjoy. 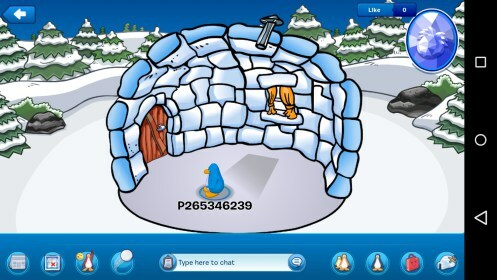 Club Penguin for Android is a place for kids to create penguins, show off their igloos, and just hang out. There are multiple mini-games you can play that earn you gold. Collecting gold will let you buy things to decorate your igloo and buy things for your penguin avatar. One of the most frustrating aspects of this game is just how slow everything is. I’m not sure what the cause of it, but every part of the game loads slowly. Want to play a mini-game? Watch it stutter doing the most minute things. 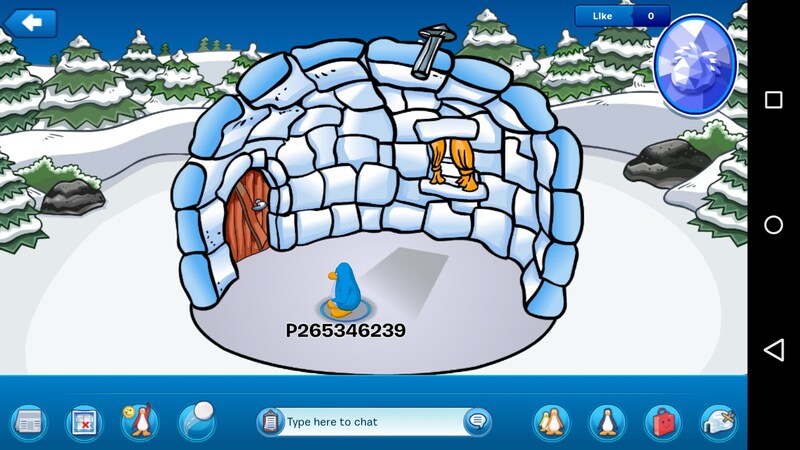 Want to check out your igloo? Wait 15-30 seconds for a static picture to load. 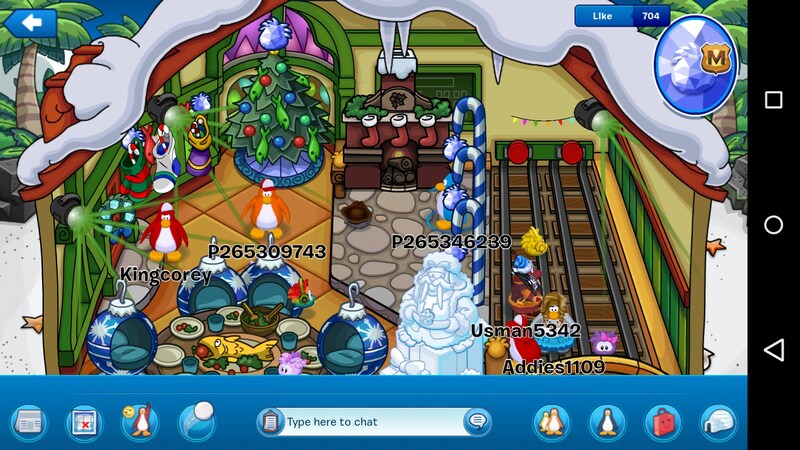 You can view other player’s igloos and other social hubs, and everything you do takes 15-30 seconds to load. My M8 is still a powerful phone, so thinking about a kid playing this game on their (probably) mid-range phone just makes me sad to think about. One of the strong points of the game is the customization, though. 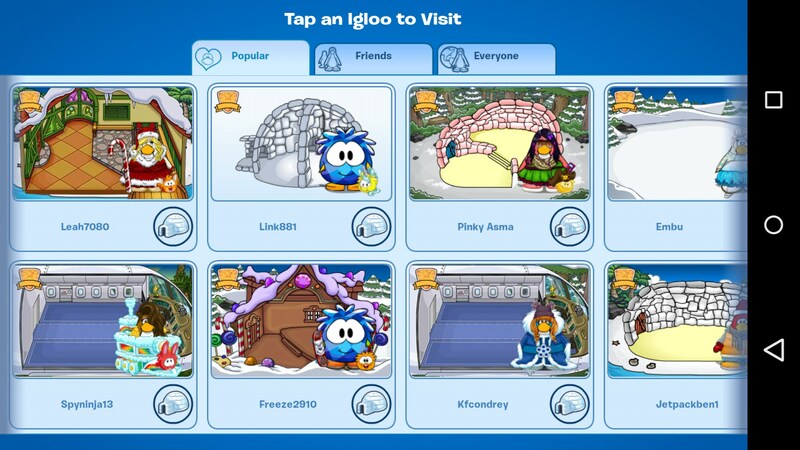 You can buy things for your penguin and igloo to basically show off to everyone else. I remember there being a game similar to this on Cartoon Network’s site when I was a kid, and I spent tons of time collecting rare stickers to put on so people would come by and visit my “home”. The mini-games aren’t really enticing, nor are they a reason to download the game. They aren’t terrible, but they mostly boil down to luck. For instance, one game has you throw sushi into the water. The sushi will bounce off rocks and avoid fish until it gets in a clam at the very bottom. Once it’s in the clam, it will spit coins back at you. That’s basically it. 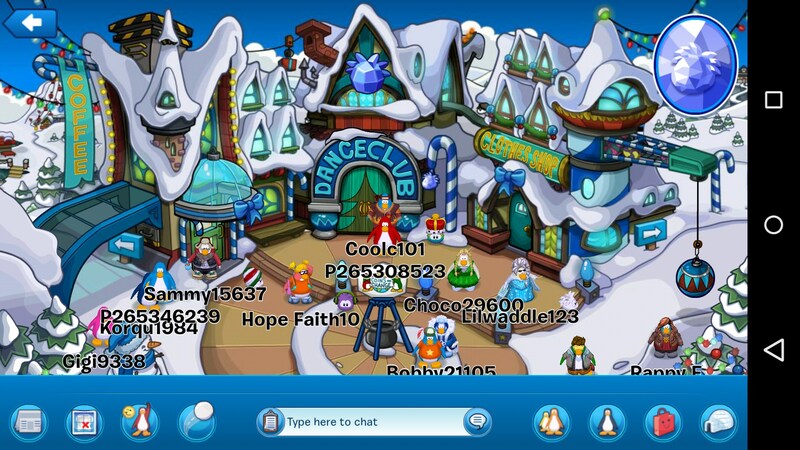 Club Penguin is a game meant for a younger audience, and as such, I can imagine plenty of kids really enjoying it. It offers a lot of customization, and gives players something of their own to create, which is powerfully enticing to most kids. Unfortunately, it doesn’t seem like it’s optimized very well, so it’s questionable as to how it will run on lower-end phones. A real life golf game!